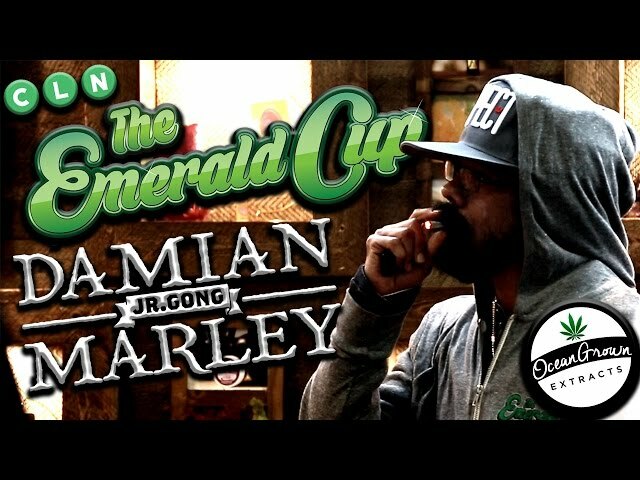 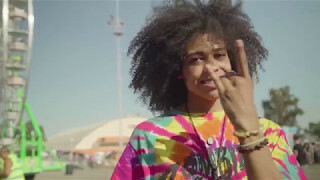 DAMIAN MARLEY TALKS PENS, POT .. 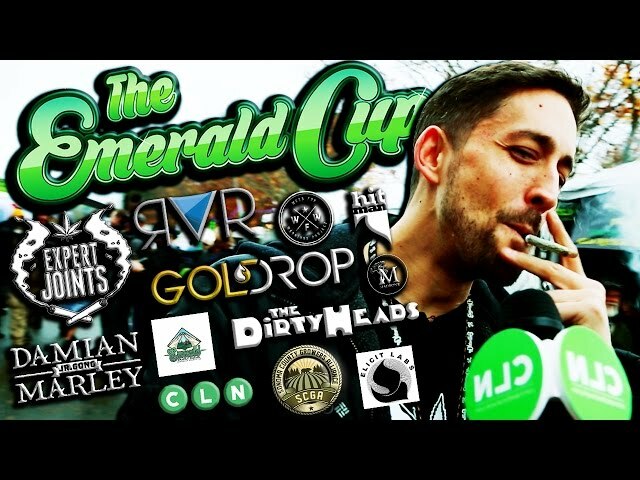 The Expert from Expert Joints ..
Jack Herer Cup 2016 in Las Veg.. 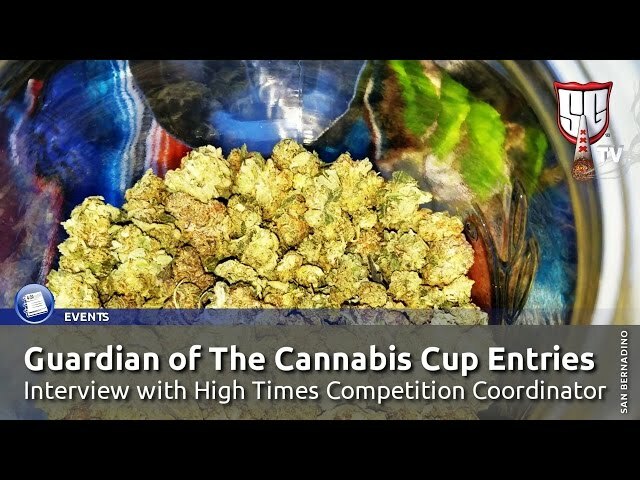 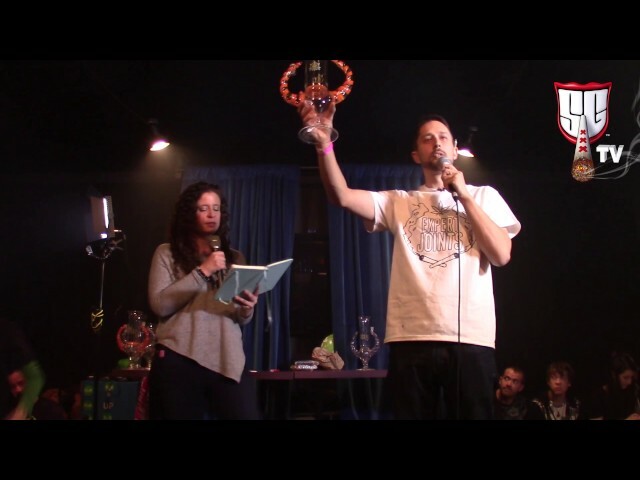 Guardian of The Cannabis Cup E..
Canada's Best Cannabis - The K..